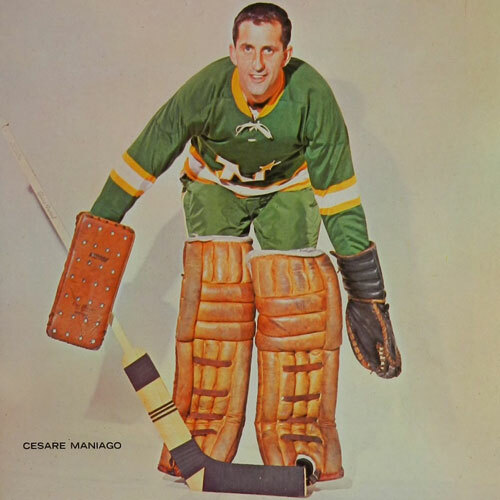 Cesare Maniago started playing goal in Trail – his home town – because he was the youngest boy on the block and the older kids didn’t want to play in the nets. He played his junior hockey for St. Michael’s College before starting his climb through the pro ranks to the NHL. He broke into the National Hockey League with the Toronto Maple Leafs in the 1960-61 season, but didn’t earn a regular job in the NHL until the 1967/68, when he was drafted by the expansion Minnesota North Stars. During his seven-season pro career, prior to joining Minnesota, he wore the sweaters of 13 different teams. 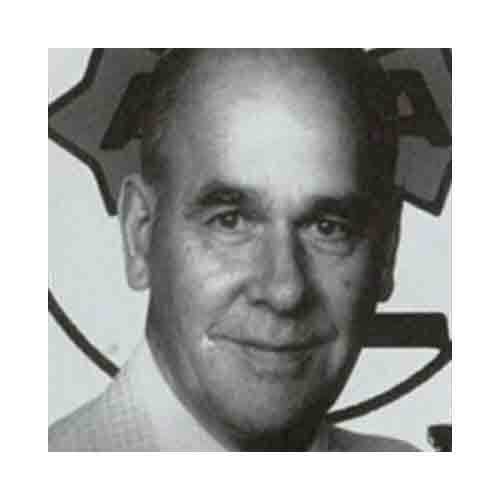 He was the leading goaltender in both the Eastern and Central pro leagues, and was the Central Professional Hockey League’s top goaltender and most valuable player in 1964/65 with Minneapolis. Playing with the likes of Ed Giacomin and Jacques Plante, Maniago came into his own at age 28 when he landed with the North Stars. 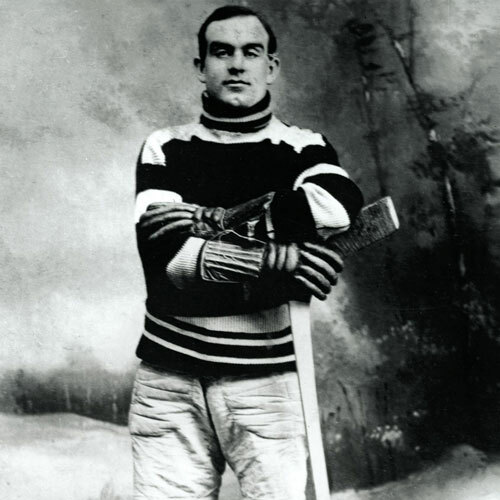 In his first year in a North Stars uniform, he was voted the Bill Masterton Memorial Cup winner by his teammates as the team’s Most Valuable Player. He had a 2.77 goals-against average and six shutouts in 48 games for the North Stars that year. Most importantly, he was in goal for 22 of Minnesota’s 27 victories that year.